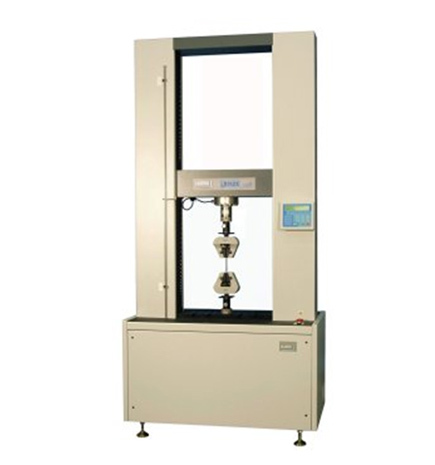 For high force applications in the range 100 kN to 150 kN (22481 lbf - 33722 lbf), Lloyd Instruments provide a range of robust, heavy duty test machines. All systems are floor standing, apart from the bench-mounted LS100Plus 100 kN (22481 lbf) machine, and feature a large working area. Simple to set up, operate and maintain, all machines display high accuracy load measurement and rapid data acquisition. Full PC integration with Lloyd Instruments' advanced NEXYGENPlus material test and data analysis software.